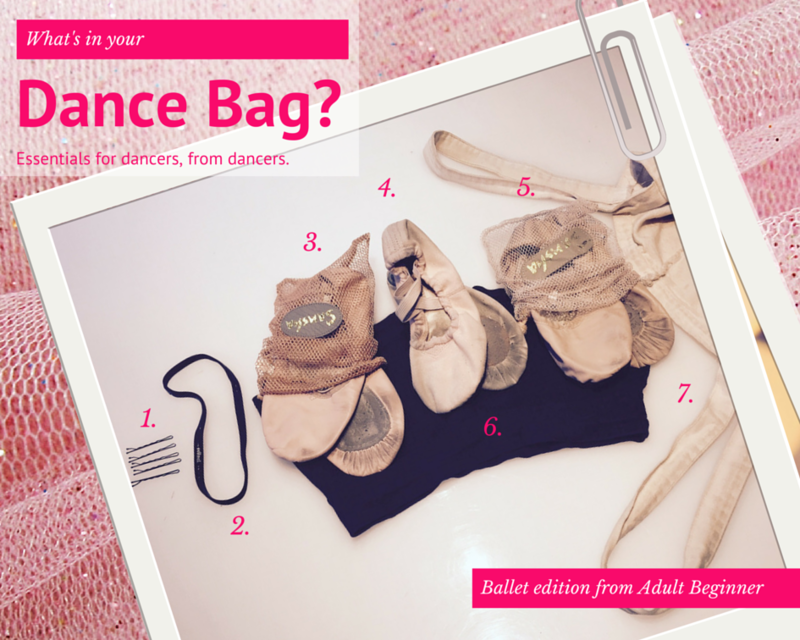 By Katie E. Clark	Advice, Ballet, Clothes, Fashion, General, Hair, What's in your dance bag? Thanks for having me on your blog, this was fun! Looking forward to looking into other people’s dance bags as the series continues.